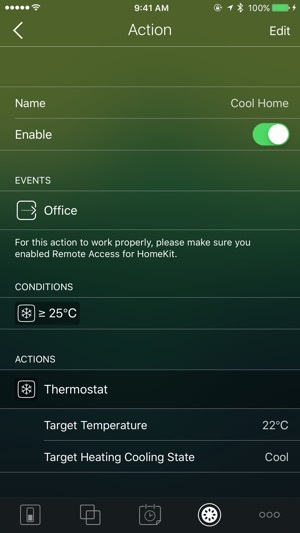 Hesperus is a simple and beautiful iOS application that allows you to setup, manage and control all your HomeKit accessories. 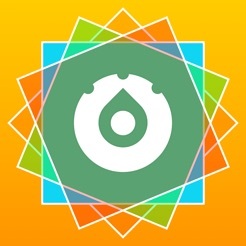 It also features a really powerful automation tool for you to quickly create rules to automate your home. 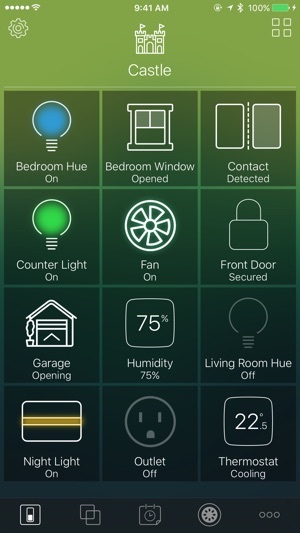 Hesperus supports a wide range of HomeKit accessories. The state of each accessory will be displayed right in the dashboard so you can keep up with everything in your home with just a glance. For most of accessories, you can get basic operations done with a single tap; and for complex controls, Hesperus provides a clear and elegant control panel. It’s always good to keep things organized. Hesperus allows you to organize your accessories easily with rooms and zones and you can assign a minimalistic icon to each space to help you identify the space. 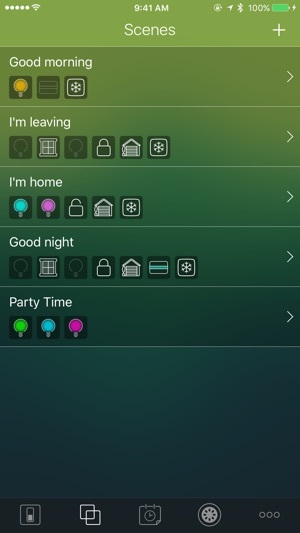 Hesperus also features an accessory manager to help you rename and place each accessory to the place where it belongs to so that Siri can work best with HomeKit. Hesperus is here to make your life easier. It offers an interactive scene editor that allows you to create and edit HomeKit scenes in a straightforward way. 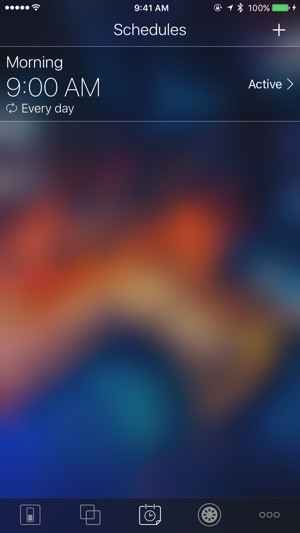 The created scenes can be executed by Siri or in the app with a single swipe. Hesperus also offers the ability to automatically activate the scenes based on time, location or other accessories’ state changes. 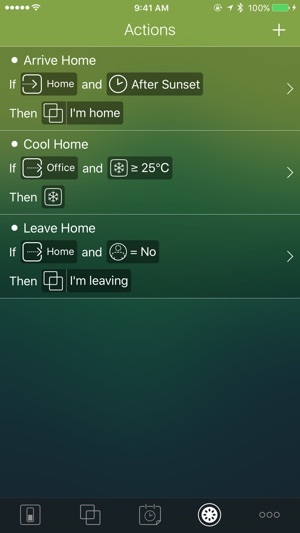 With a few taps, you can automate a lot of repeated tasks in your daily life. If you have any questions or concerns, feel free to contact the support at any time. Addressed a problem with unit conversion. Schnell, übersichtlich und einfach zu bedienen - ganz frisch mit iPad und Apple Watch Support. Da verschmerzt man auch die Entwicklungspause bis September. Frage an den Entwickler wurde innerhalb weniger Stunden beantwortet. Weiter so. Schön, schnell und zuverlässig, was will man mehr ? Diese App hat elgato eve für mich sofort ersetzt ! Kontinuierliche Verbesserungen und neue Features! Können sich viele ein Beispiel nehmen!